How to Make Sweet Pie Crust | I Wanna Bake! Start out by cutting your butter into 1/2″ cubes. 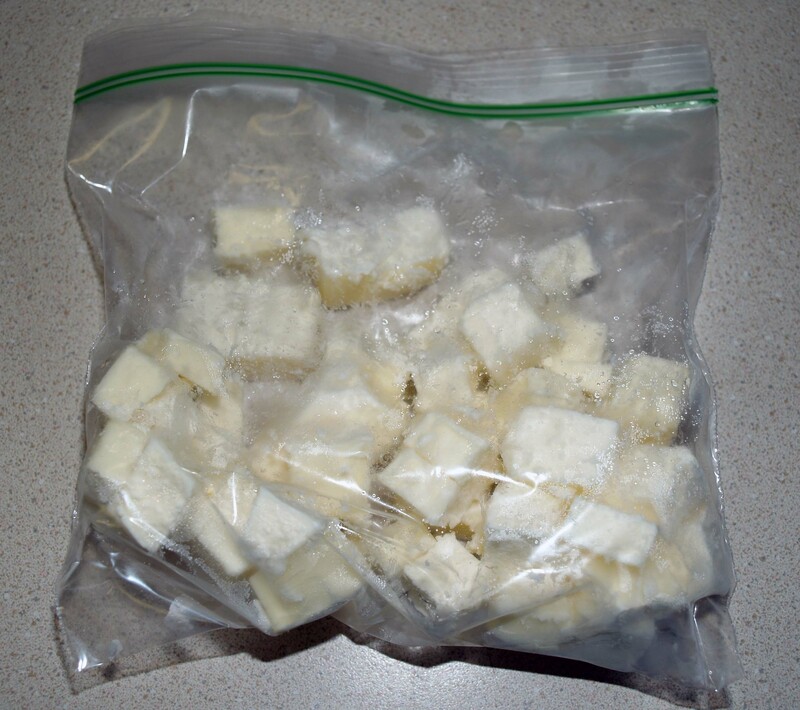 Put your butter cubes in a resealable plastic bag and freeze it for at least half an hour. If you are planning on making a lot of pies, you can cut your butter in advance and save it in pre-portioned baggies in the freezer for when you’re ready to use it. 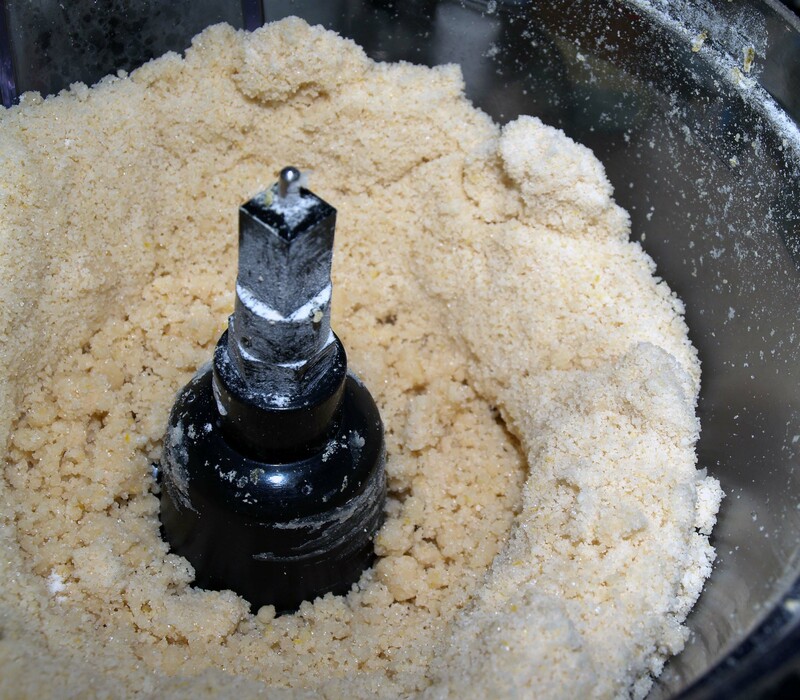 Once your butter is sufficiently frozen, combine the flour, sugar, and lemon zest (or your seasoning of choice) in a food processor or stand mixer. If you don’t have either of those, you can still do this, but it will be much more difficult. Pulse the dry ingredients together to mix them. Add the butter and pulse until your mixture is the consistency of coarse sand. Add in the egg yolk and heavy cream. Pulse until the dough just begins to come together. It will still be pretty crumbly. You may need to work it with your hands a little to make it hold together. 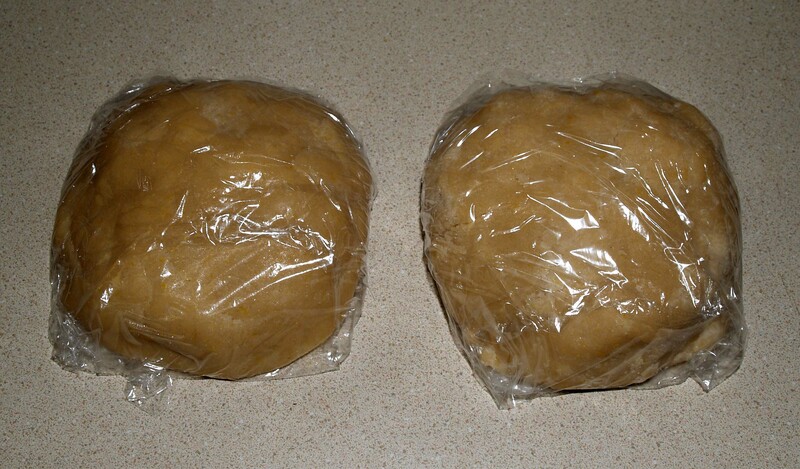 Form your dough into two discs and wrap them in plastic wrap. Refrigerate the dough for at least an hour, or freeze up to two months. 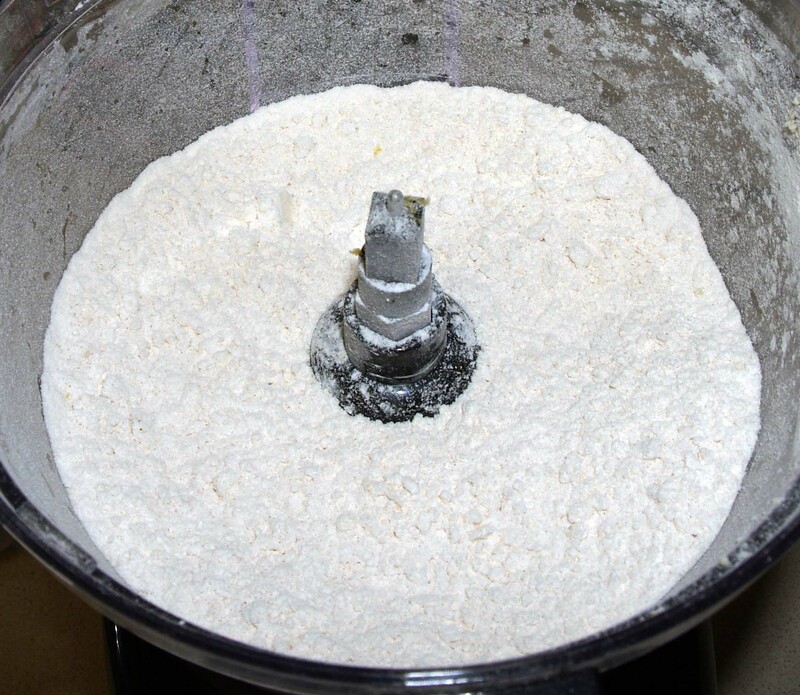 When you are ready to use the dough, roll it on a lightly floured surface and fit it to the baking dish of your choice. 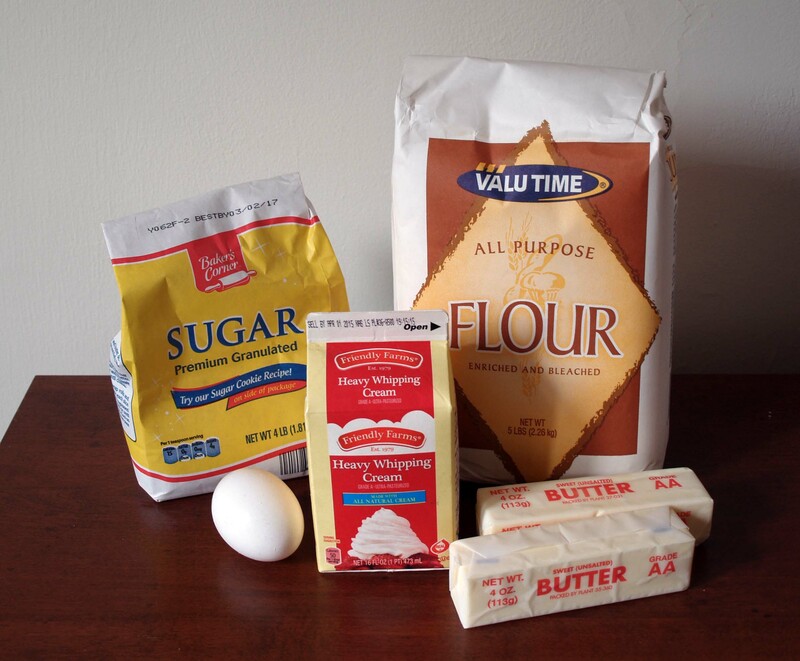 Do you have any delicious sweet pies you plan to make with this crust? Share in the comments! Pingback: Pomegranate Lime Tart | I Wanna Bake! Pingback: Spiced Apple Pie | I Wanna Bake! Pingback: Easy Elephant Ear Cookies | I Wanna Bake!